I know it seems like we have all our ducks in a row and this money stuff comes easy for us. The truth is that we make mistakes too. 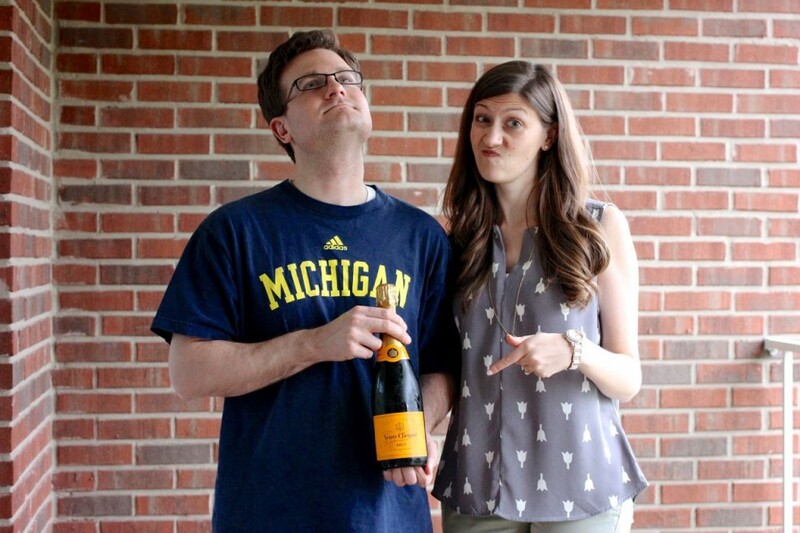 And last week, we made a pretty big error that was a first for both of us. As May approached, we sat down and prepared our budget like we always do. 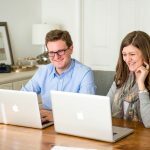 We made a list of all of the income we expected this month, anticipated all of our expenses and worked it all out on our spreadsheet. At this point, it's a routine for us and practically a no-brainer. 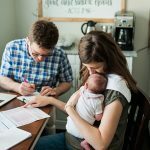 The one thing we fell behind on was balancing our checkbook and tracking our expenses because we had gotten just a little too comfortable with our personal finances. 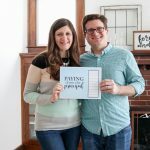 Dave Ramsey teaches that you should always balance your checkbook and we learned a hard lesson when we accidentally overdrew funds from our checking account. I slowly realized what happened as I headed to a bond lawyer conference in Chicago. I stopped for gas shortly after leaving home to fill my tank. I swiped my debit card in the machine and … nothing. The pump told me to please see the cashier inside. I realized that I swiped my card backwards (it's an older station) and figured that must have screwed up the reading. So, rather than messing around, I just paid cash inside and was on my merry way. What the heck? I thought. Once is coincidence, but twice? I went inside and asked the cashier to swipe the card there. Sure enough, the card got declined. I paid cash and drove over to Panera so I could eat some lunch and figure out what the heck was going on. I hoped that it was just the bank freezing my card because I was out of town. That would be a pretty easy fix. 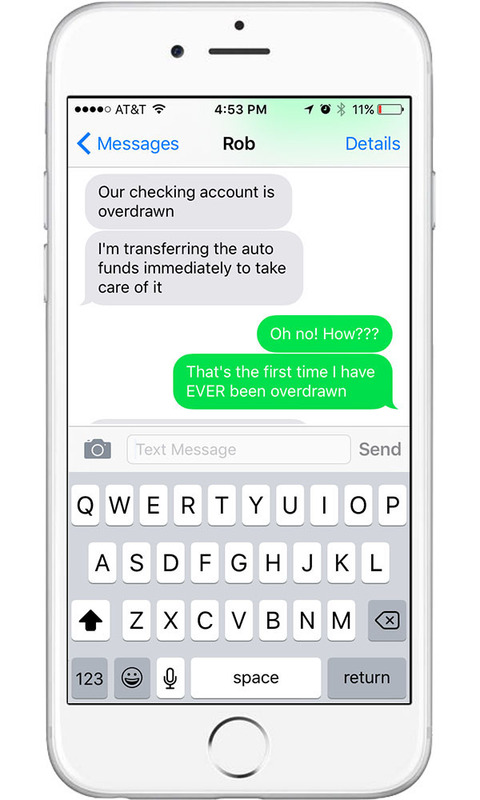 Once I got a bank representative on the phone, she figured it out right away: our checking account was overdrawn. What?! I thought. I've never overdrawn my checking account! There had to be some mistake. Maria and I intentionally keep extra money in the account so this doesn't happen. I pulled up my mobile banking app to see the recent transactions and there it was. I had forgotten to transfer the money we designate as Maria's blog salary into our checking account. It's a task that Maria had done in the past that she has recently handed over to me so she can spend more of her time and energy creating content for the blogs. It's one of those nuances of joint finances that we are still working out and this time it slipped through the cracks. The lack of extra padding in our checking account was exacerbated by the fact that our monthly retirement savings transfer had just gone through, our landlord had just cashed the rent check, we had some unexpected repairs on my car, and we had already withdrawn our entire food budget for the month for our envelope system. None of those on their own would have been a problem; heck even two of them at once would have been fine. But all four at once was enough for our checking account to be overdrawn. And the fact that we were behind in balancing our checkbook made us completely blind to what was happening in our checking account until it was too late. I immediately texted, then called Maria, who was just as shocked as I was. 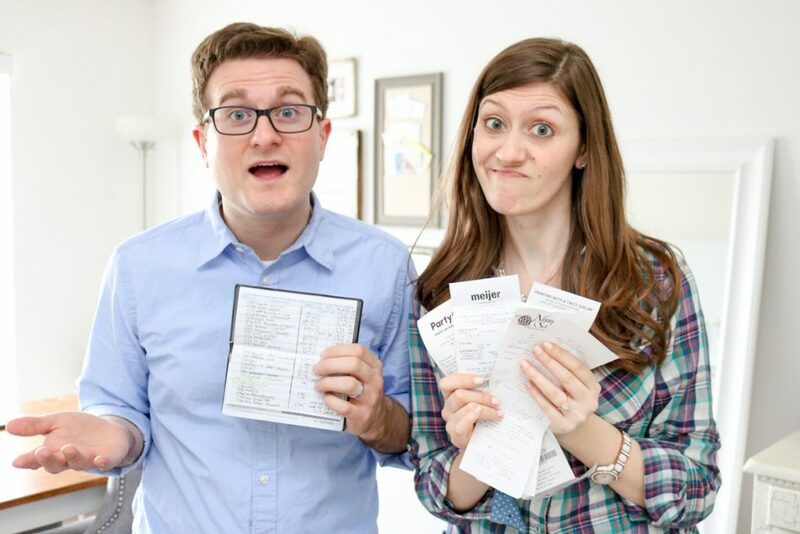 Neither of us have ever overdrawn a checking account, ever. We talked about it, moved some money around and fixed the problem. My debit card worked just fine the rest of the trip. I must say, the whole thing was very annoying at the time. But looking back on it, it's actually kind of funny. Maria and I pride ourselves on how well we manage our money, but we still screw things up, especially when we neglect to balance our checkbook. The $31.50 that our bank charged us for the overdraft was an unanticipated expense this month that we now have to make room for in our May budget. Dave Ramsey calls those type of fees a “stupid tax.” He's right; Maria and I are both feeling pretty dumb after making this avoidable mistake. 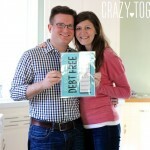 Still On Your Debt Free Journey? Use our “On Our Way to Debt Free” chart to help track your progress! The chart is completely customizable so you can use it for your particular debt situation. Just click on the image below to get your copy now. That’s good to know! We thought about it, but it’s only $30 or so and we wanted to pay for our honest mistake. On the Baby Steps, you pay the minimum on your mortgage until you reach Baby Step 6. Dave treats your mortgage somewhat differently since it is your house. You can read more about it here: https://www.daveramsey.com/baby-steps/2 So, if I were you, I’d make minimum payments on your mortgage and focus on your consumer debt. Good luck! That would never happen to me. I use a credit card that earns airline miles for every purchase – never, ever debit. Too risky to expose our checking account to fraud. We are completely debt free and pay the card in full every two weeks, earning a few free flights each year. A debit card from Visa or Mastercard is just as safe from fraud as a credit card. They have the same policies on unauthorized charges as credit cards do. http://www.daveramsey.com/blog/the-basics-of-your-debit-card/ And it doesn’t carry the risk of having debt rack up if you forget to make a payment. With a debit card, you can only spend money you actually have. Maria and I keep an eye on our checking account for any fraudulent charges, too. I know the airline miles are important to a lot of people, but they’ve never been that important to Maria or me. I’ve never had a credit card, so I’m not missing out on benefits that I used to have. And Maria never used the cards enough anyway to rack up any miles or points. I also understand that a lot of cards have fees and I think its enough trouble to keep track of my account let alone worrying about when to spend my miles before they expire. 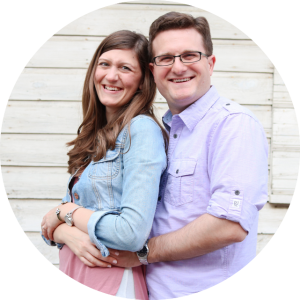 I love that you blogged about your “misstep.” Happens to everyone, once in awhile! Thanks! Yeah, we all make mistakes. Some of them make for fun stories, though! Please call them! They will waive the fee to thank you for being good customers. Seriously. don’t feel like you have to punish yourself for one mistake. I just discovered your blog this week and enjoy reading about your journey. 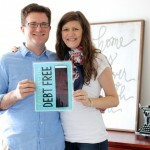 We are working on being debt free by August! I’m curious why you don’t use the EveryDollar app for budgeting. I love a good spreadsheet too but the app is pretty fantastic. Welcome, Heather! It’s nice to have you here. I’m so happy to hear that you’re on your own debt-free journey and wish you all the best in reaching your goal of debt freedom by August. As for the EveryDollar app, we mostly use spreadsheets just because that’s what we’re most comfortable with. I’m sure it’s a fine app (it is Dave Ramsey’s app, after all), but I’ve not actually used it. Maria had always used spreadsheets before and I was totally fine sticking with them, so it just works for us and we saw no reason to change it. Maybe we’ll talk about it in the future, though.